When you document your processes and procedures, you design a way for your company to have repeatable success. And, as you fine-tune those processes and procedures, you become more successful, more efficient, and more profitable. This four-book set includes more than 1,300 pages and covers everything you need to set up, run, and fine-tune a great consulting business. PLUS there are dozens of downloads that include additional material, valuable checklists, Excel spreadsheets, and more. Can you do all this yourself? Getting Started – Licenses, etc. Phone Procedures 2 – How Much Interruption is Okay? Not even sure where to begin on the awesome 4-book set, which covers just about every single topic a MSP deals with. One way I can put it is you are doing business a huge disservice by NOT reading these books. Karl spells out real life experiences with his MSP practice and explains topics in a very clear and well written way. I'm on the 2nd book in the series and already have new policies implemented. A must read for any sized IT business. Very well written book and easy to read. I would HIGHLY recommend this book to anyone in this business to read Karl's books before setting out to sail on their own. This book has some great ideas to implement in your business and suggestions to avoid common business pitfalls. I also recommend Karl's Managed Services in a Month - 2nd edition. Excellent work Karl! Looking forward to reading the rest of the volumes in the set. Once again Karl lays out perfect methods for running a successful IT business. I highly recommend all of Karl's books. He makes it seem easy and gives step by step instructions. Karl W. Palachuk is the founder and CEO of a managed service business in Sacramento, CA. 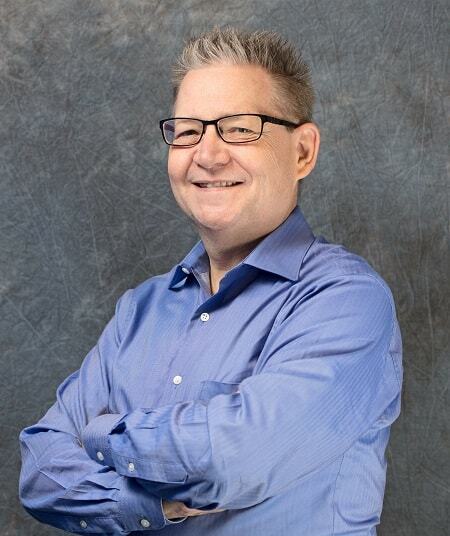 He is the founder and co-president of the Sacramento SMB IT Professionals Group and author of several books, including The Network Documentation Workbook and Managed Services in a Month.